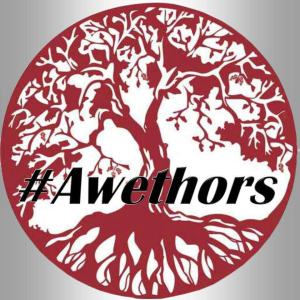 What happens when a group of Awesome Awethors get together on Facebook? Find out on August 15th and August 16th. Pure pandemonium? Brilliant repartee? Exciting exchanges? Surprising revelations? Meet some of the bravest and boldest contributors to the world of writing. We’ll be talking about and promoting the books of authors other than ourselves. Find out what books we like. Find old favorites and discover new ones.